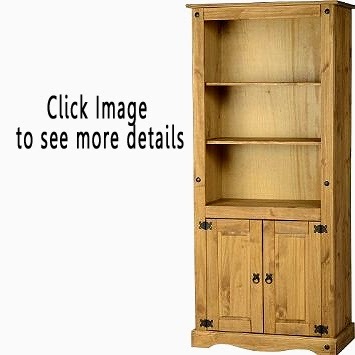 Solid Pine, Antique Wax Finish bookcase. Go quality for 100 pounds. Will take an hour or more to put together. But will go together with ease and all the holes are drilled in the right place. Stands without rocking and doors close with a sturdy clunk. Cupboard: bottom inside to shelf 330mm shelf to top 250mm. Shelf section: distance between shelves 310mm. All shelves sit on plastic pegs, so anyone with a drill could have different heights. 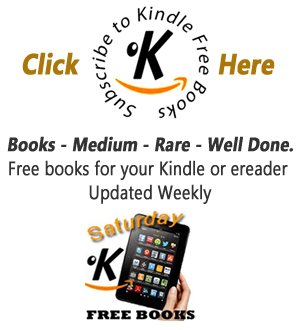 Persuasion is Jane Austen's last completed novel. She began it soon after she had finished Emma and completed it in August 1816. Persuasion was published in December of that year (but dated 1818). Persuasion is linked to Northanger Abbey not only by the fact that the two books were originally bound up in one volume and published together, but also because both stories are set partly in Bath, a fashionable city with which Austen was well acquainted, having lived there from 1801 to 1805. As in Northanger Abbey, the superficial social life of Bath - well known to Austen, who spent several relatively unhappy and unproductive years there - is portrayed extensively and serves as a setting for the second half of the book. 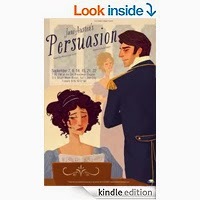 Persuasion marks a break with Austen's previous works, both in the more biting, even irritable satire directed at some of the novel's characters and in the regretful, resigned outlook of its otherwise admirable heroine, Anne Elliot, in the first part of the story.